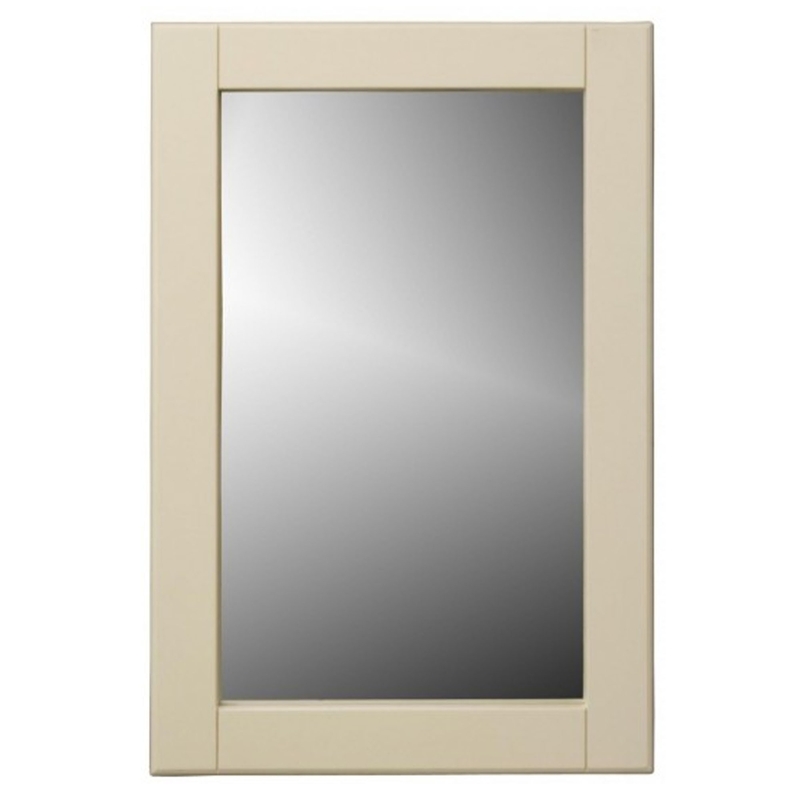 This is a beautiful wall mirror with a very simplistic yet elegant design. It's got a very modern simple style to it, it's sure to stand out because of it's clean colour. It's got a very warm, creamy colour that's sure to fit in nicely with any room.